With the iThemes Security Pro plugin, you can easily enable WordPress two-factor authentication. Once activated, users are required to enter both a password AND a time-sensitive code sent to a secondary device login to your WordPress site. What is WordPress Two-Factor Authentication? 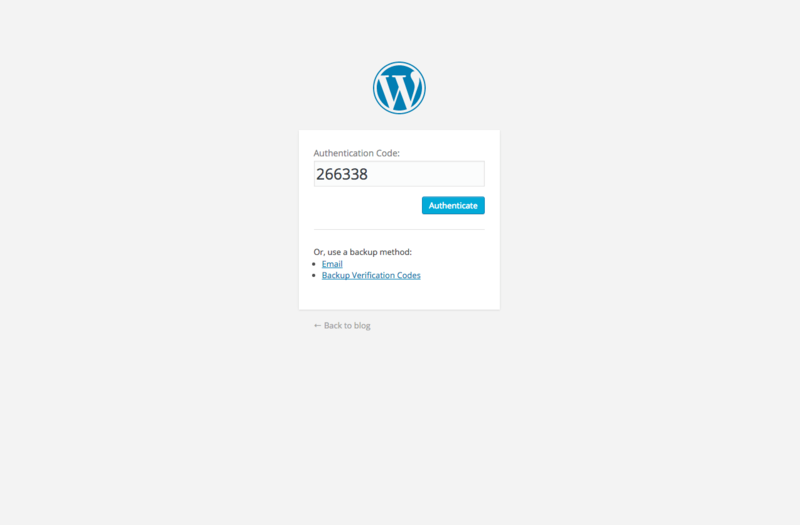 WordPress two-factor authentication (or WordPress 2-step verification) adds an important extra layer of protection to your WordPress site’s login and admin area by requiring 1) a password and 2) a secondary time-sensitive code to login. 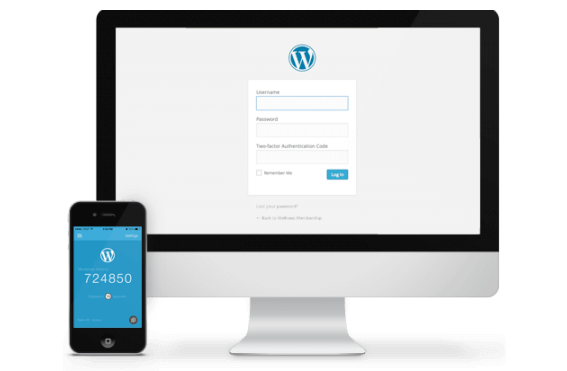 Once two-factor authentication is enabled with the iThemes Security Pro plugin, users will see a second screen after successfully entering their password on their WordPress admin login screen. On this screen, they’ll be required to enter a time-sensitive authentication code sent to a secondary device such as a smartphone. To access this code, they must use the device paired with their user profile during the WordPress two-factor authentication setup process with a two-factor authentication app like Google Authenticator. The iThemes Security plugin uses a standard called TOTP (time-based one-time password provider). Any two-factor authentication app that supports TOTP can work with the iThemes Security plugin. 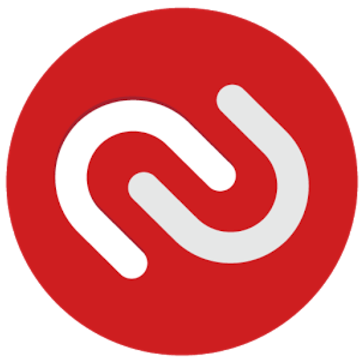 For Android devices, the Authy, Google Authenticator, FreeOTP Authenticator, or Toopher apps are the most popular token generators. 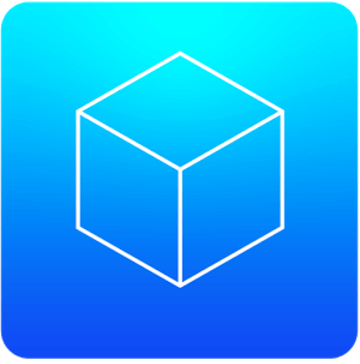 For iOS devices, the Authy, Google Authenticator, FreeOTP Authenticator, or Toopher apps are the most popular token generators. Download and install the iThemes Security Pro plugin. 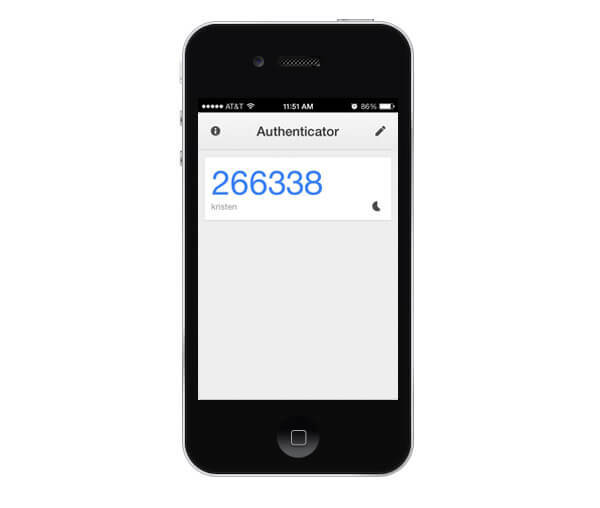 Install a two-factor authentication app such as Google Authenticator or Authy on your smart phone. 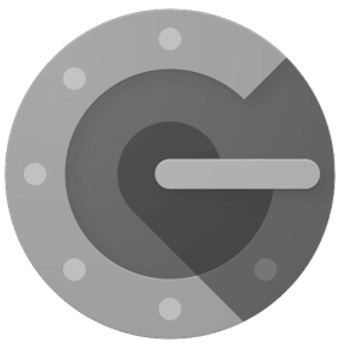 Here are more details on how to set up two-factor authentication with Google Authenticator and how to use Authy to manage Google Authenticator keys for WordPress. After completing these steps, you’re ready to configure two-factor authentication using the iThemes Security Pro plugin. 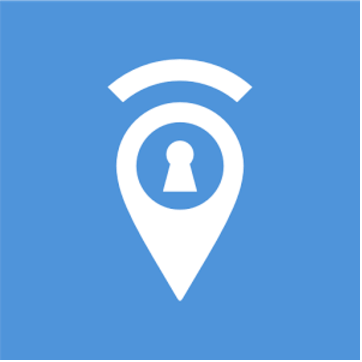 For complete instructions, check out this post: How to Set Up Two-Factor Authentication for Your WordPress Site with iThemes Security Pro.